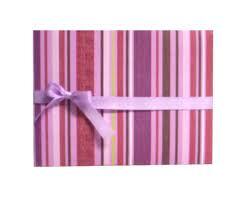 Our room sprays and sachet envelopes are made from the same fragrances as our candles . The bottles come in either 2 or 2.5 oz sizes. 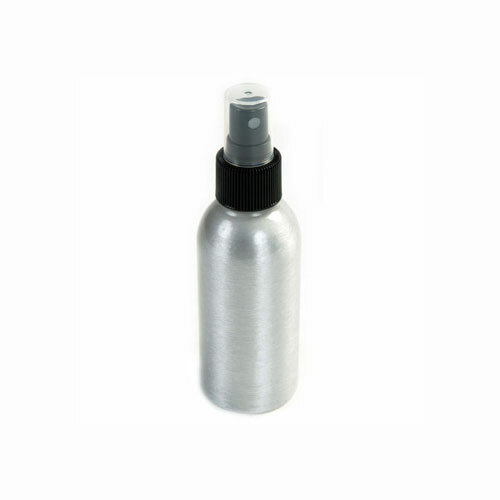 The two ounce bottles come in plastic while the 2.5 ounce bottles come in aluminum packaging. Warning:These sprays are not meant for body use. Please use caution when spraying and try to avoid heavy use directly over furniture as discoloring may occur. Not tested on animals.